Tamil cinema industry and politics had been in a very severe tie in the past several months ever since ADMK head Jayalalitha passed away. In recent times, both Rajinikanth and Kamal Haasan had made some controversial comments that were highly political. Ajith continues to stay silent while Vijay doesn’t whenever his voice is required. 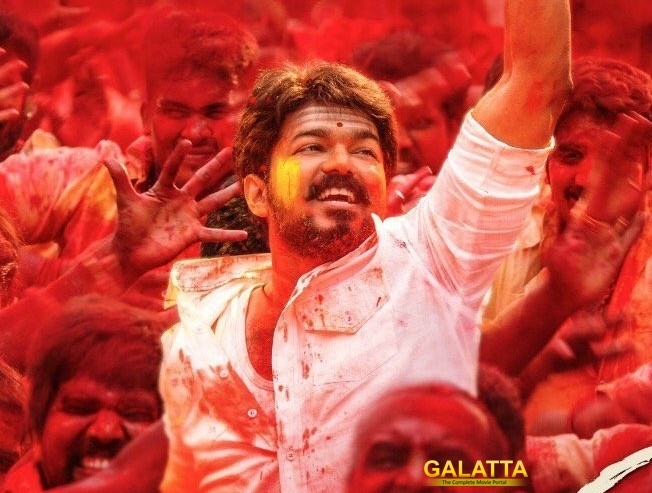 In a recent issue with regards to a journalist and his fans attacking her, Vijay sent a message supporting the woman and her disgraceful comments against Sura movie. He encouraged his fans to respect women and never disgrace them as they have all rights to criticize a film. In a recent press meet, Sarath Kumar who said Rajini and Kamal has all rights to enter politics if they like to encouraged Vijay’s gesture and said that he wholeheartedly support his view to voice his opinion at the right time.